Meet demand peaks with the ultimate in high-productivity speed in monochrome and color. See total production cost savings up to 50%. Grow by printing GIS maps and point-of-sale (POS) posters at breakthrough speeds. Produce durable technical documents up to 40-inches (101.6-cm) wide with crisp lines, fine detail, and smooth grayscales that beat LED. 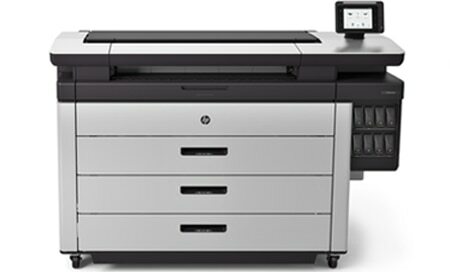 Print GIS maps and point-of-sale (POS) posters at breakthrough speeds. Proven HP PageWide Technology2 gets the job done with far less operator attention. 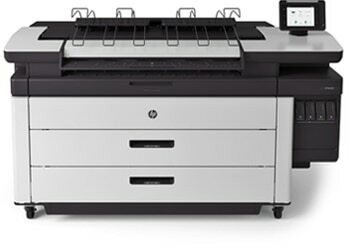 Proven HP PageWide Technology consolidates monochrome and color printing, as well as scanning and copying, for enterprises. Fast, quality document production keeps the focus on moving projects forward.